Come join the fun! March with your Raptor teammates and give candy to hundreds of kids! We will meet on Amador Plaza Rd. near Sprouts. The parade starts at 9:30am and we are usually finished by 10:30am. Questions? Please contact . Have your child show their Raptor pride on Wednesdays by wearing their Raptor jerseys or spirit wear to school for "Raptor Wear Wednesdays!" Have them text their Raptor friends and help spread the word! 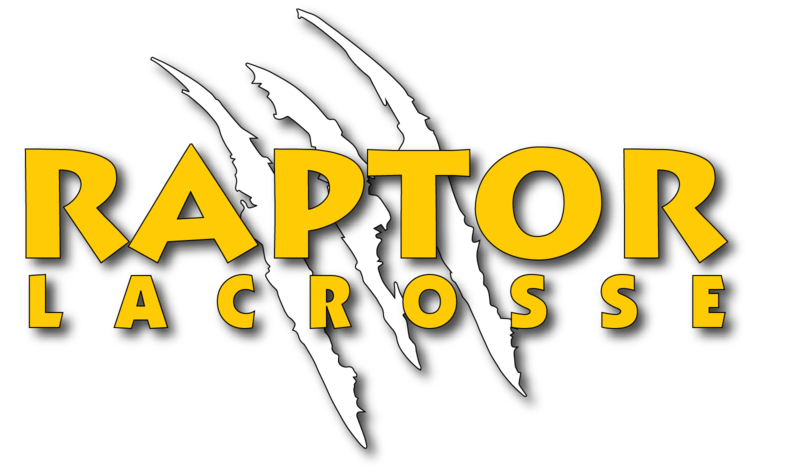 *Raptor Lacrosse is on Facebook and Instagram! Please help us tell others about our awesome Raptor organization by visiting our Facebook and Instagram pages. We will be posting more information and photos this year and would love it if more families would visit our pages. You can spread the word about the fantastic sport of lacrosse by sharing our posts and liking/following us and our Girl's Lacrosse Partner, Stick With It!. Our Girl's Lacrosse Partner, Stick With It!, is offering a summer program for girls interested in continuing to play lacrosse after the spring season is over. For more information, please click here.